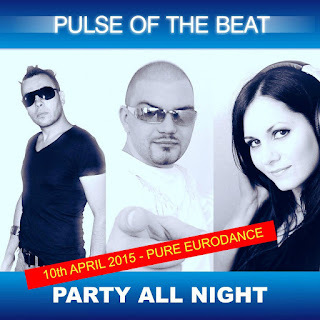 Album "Party All Night" from eurodance group Pulse Of The Beat is on the way to be released. Party All Night comes with 10 songs 5 remixes and a megamix. It's a result of a long time work in studio and contains some previous singles as Move It All, Energy of My Heart and Try My Kisses.